Stanley is using Smore newsletters to spread the word online. 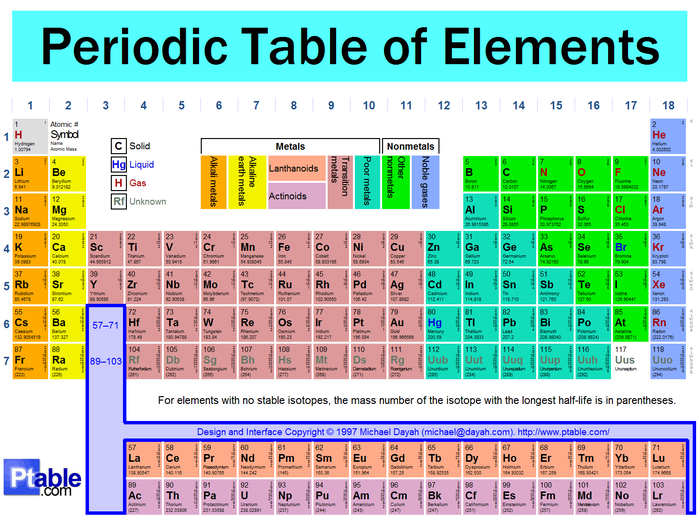 Sulfur is the 16th element on the periodic table. It is located in period 3 and group 16. The mass number of sulfur is 32. 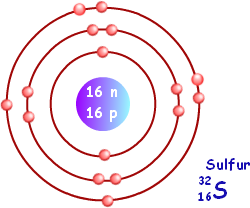 There is 16 protons, 16 electrons and 16 neutrons in sulfur. This involved forcing super hot compressed air/water into a sulfur deposit so the sulfur would melt and come up to the surface by way of compressed air. 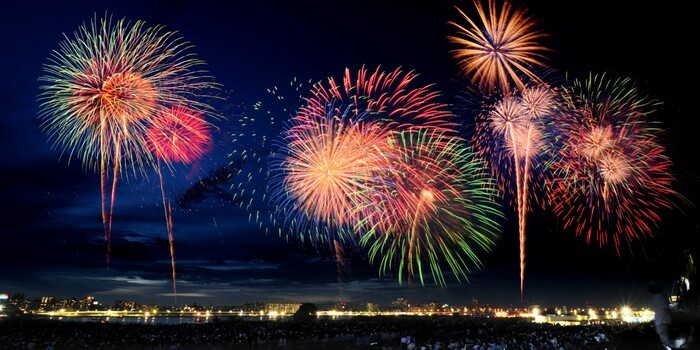 sulfur is used to make fireworks, matches, black gunpowder, adhesive, medical treatments for certain skin diseases and etc. 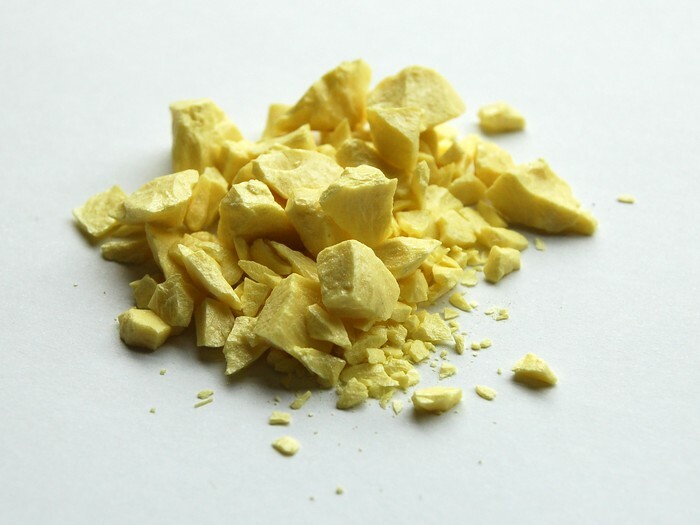 Visit this site to learn about Sulfur Properties and Characteristics. Discover important facts and information about Sulfur Properties and Characteristics. An educational resource for learning about Sulfur Properties and Characteristics. Sulfur has been a part of human history since biblical times, when it was known as brimstone. We have come a long way; learn what you need to know here. Kids learn about the element sulfur and its chemistry including atomic weight, atom, uses, sources, name, and discovery. 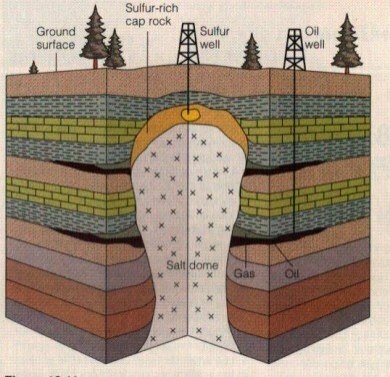 Plus properties and characteristics of sulfur.